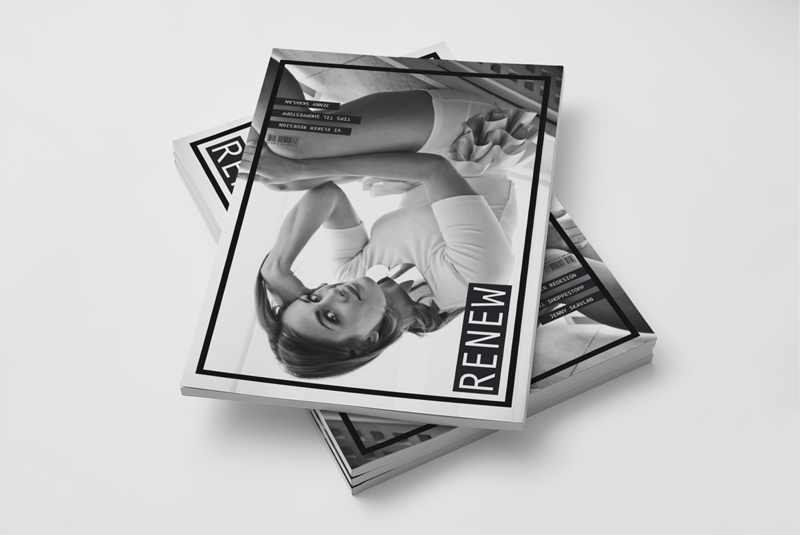 RENEW is a lifestyle magazine for those who are intrested in redesign and reuse of clothing. 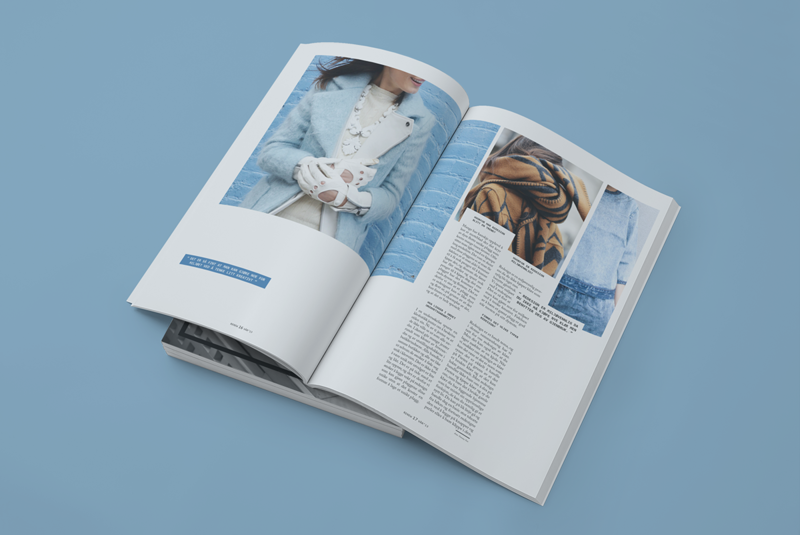 The magazine is an inspiration source, concentrating on both tips and inspiration, focusing on how to give new life to an old garment. Redesign has become a trend and I believe it has come to stay. 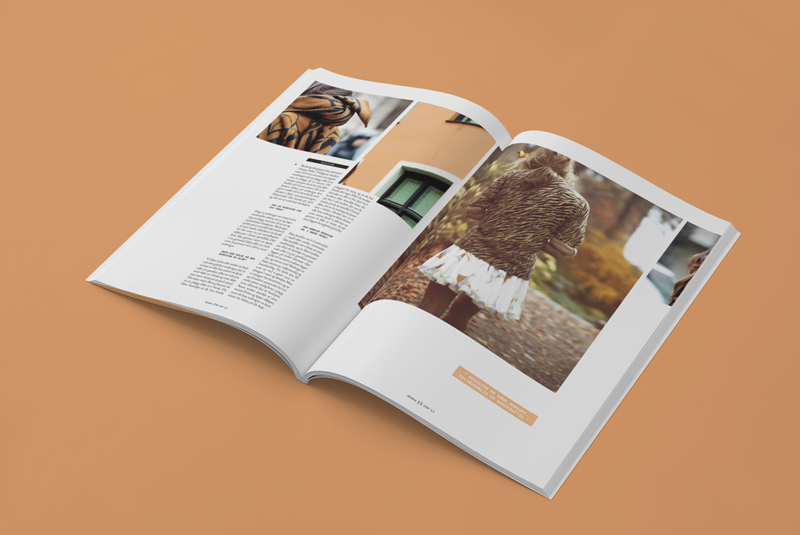 The magazine is an exclusive version of a hobby magazine. It is designed to stand out from the already existing hobby magazines. The advantage of re-creating garments yourself is the outcome, unique one of a kind clothing. People have become more conscious when it comes to reuse now than ever before. It has become a trend to create unique garments. 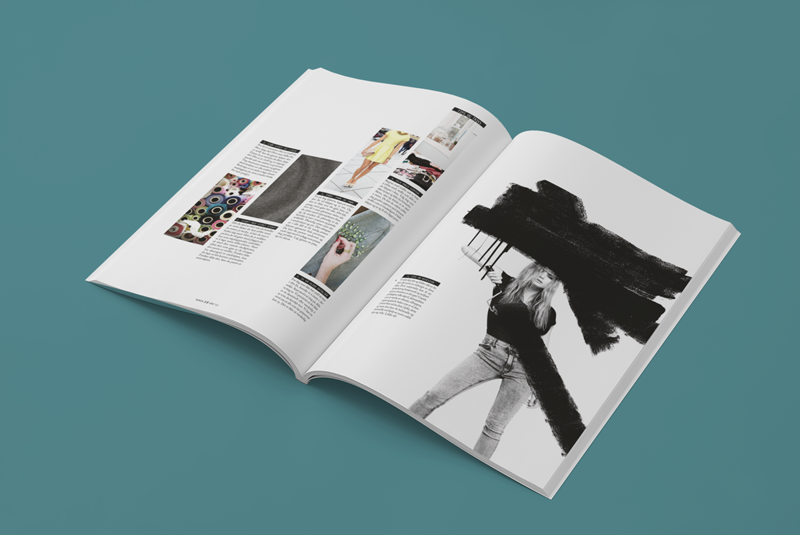 When creating the magazine there were no existing magazines focusing on modern & trendy hobbies. There were no Norwegian magazines in my niche target group, within hobby magazines.